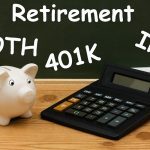 Your employer doesn’t offer a 401k or other retirement plan? Be bummed for about two seconds, then get over it. No 401k? You have options! However, if you think you’ve got a get-out-of-jail-free card (as in, you don’t need to contribute to a retirement account at all) think again. The Social Security Board of Trustee’s 2016 annual report projected that Social Security’s costs will exceed the program’s total income by 2020. Ultimately, there’s a lot of uncertainty surrounding Social Security. Social Security benefits alone will likely not amount to enough per year to support your golden years. 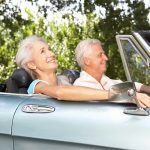 There are lots of “rules of thumb” out there, but in general, you will need 70 percent of your pre-retirement yearly salary to live off of once you retire-depending on what you want to do. If you plan to travel, travel and travel some more (and wear the tires off your car in the process) you might need more. You’ll feel so much more secure if you have a comfortable amount of money built up in retirement-believe me. Okay, I’m totally sold. What are my options? You can fund a traditional IRA. 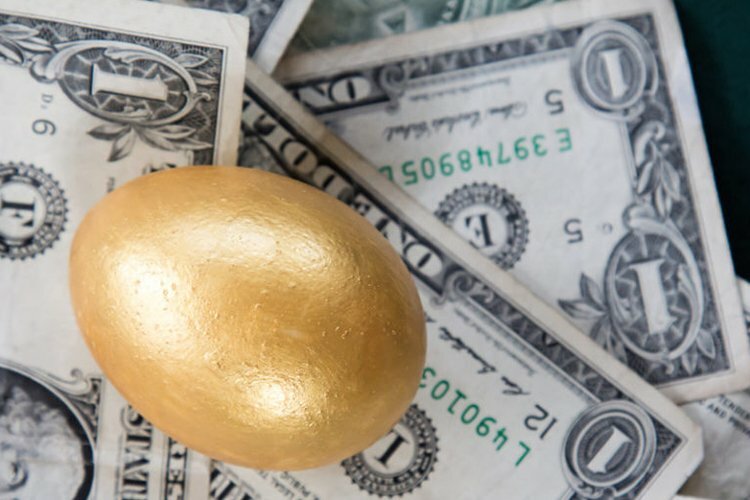 A traditional IRA, or individual retirement account, allows you to contribute pre-tax dollars (up to $5,500 a year, or $6,500 a year if you’re 50 or older). You pay taxes when you withdraw the money once you retire, meaning that it’s tax-deferred. If you earn taxable income and are under age 70 ½, you can contribute. Easy-peasy. Plus, since you have no 401k or retirement plan at work, you can put money in and deduct the entire amount from your taxes. You can fund a Roth IRA. A Roth IRA, named after the guy who created them, has a bit of a restriction. You must be making less than $112,000 a year, and if you’re married, your combined income must be less than $178,000 a year in order to contribute. However, the benefit to a Roth is that you don’t pay taxes on it when you withdraw your money at retirement-you pay the taxes up front. The annual contribution limit is up to $5,500 a year for a Roth IRA. Check out something called my RA. This cool option is absolutely designed for people who don’t have access to a retirement savings plan at work. Your investments are backed by the U.S. Department of the Treasury and there are no fees and no cost to open-and the investment is just $25. There are no required minimum account balances or contributions, and there are tax advantages. In addition, there’s no risk of losing money, since they’re FDIC-insured. Single filers with incomes under $131,000 and married couples filing taxes jointly with incomes under $198,000 can contribute. The maximum contribution is $5,500 per year, or $6,500 if you’re 50 or older. Interestingly, once a myRA account balance reaches $15,000, it’s rolled into a Roth IRA. Ultimately, the goal of myRA is to give you a return that’s higher than inflation and keeps you away from risk. 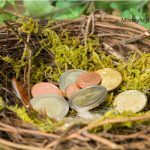 This is a great way to start building your nest egg. You can contribute as much as 25 percent of your net earnings from self-employment up to $54,000. Isn’t that awesome? 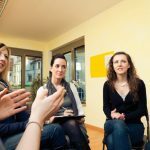 Sometimes called a Solo-k, Uni-k, One-participant 401(k) or One-participant k, the Solo 401(k) option allows participants to pony up money as both an employee and employer. 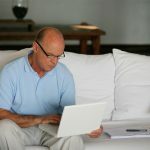 The self-employed can contribute elective deferrals up to 100 percent of compensation up to $18,000, plus employer non-elective contributions up to 25 percent of compensation. Does that make sense? I hope so. 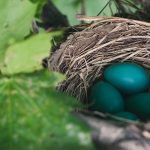 SIMPLE stands for Savings Incentive Match Plan for Employees and it allows employees and employers to contribute to traditional IRAs for employees. It’s available to any small business with 100 or fewer employees. You, as the employer, are required to pony up a matching contribution up to three percent of compensation or two percent of non-elective contribution for each eligible employee. Employees can choose whether or not they’d like to participate, and the employee always has 100 percent ownership of all SIMPLE IRA money. They may defer up to $12,500 and employees over age 50 can make a catch-up contribution of up to $3,000. If you made it through all that technical jargon, good job. Really, I think people’s biggest hang-up is not knowing where to invest and how to start. There are literally hundreds (thousands?) of options, and I think that’s what makes this investment stuff so overwhelming, even for people who know the differences between a traditional and Roth. But the biggest thing is just to get started on something. If your employer has no 401k plan to offer, it takes even that much more initiative to open up your own IRA. If you can’t decide, it’s better to just choose a fund, already! 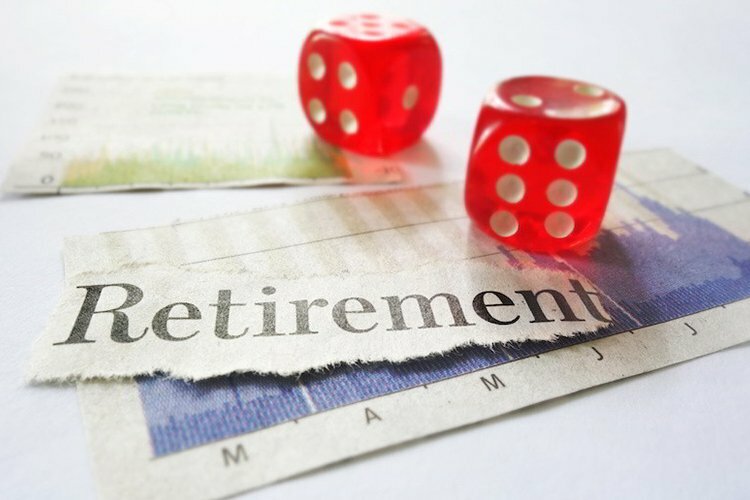 A target retirement fund is a great option if you’re not interested in building a fancy-schmancy self-directed IRA plan, and you can always get a financial adviser who will have lots of fund knowledge at his or her disposal. Also, I love this handy-dandy website: http://www.brokerage-review.com/. If you’re making your own decision about an individual IRA, this website really can get the ball rolling on helping you choose what company and which funds to go for. Best of all, most of the time, it’ll take you 20 minutes, tops, if you have your checking account numbers handy, your Social Security number and your beneficiaries’ Social Security numbers handy. Finally, the rule of thumb from most financial advisers is to save at least 10 percent or more of your income-but if that seems impossible, remember that every little bit helps. Also, a MUST: Make your contributions automatic. Have money sent directly from your checking account to your IRA every month, so you don’t have to think about it at all. If at all possible, aim to max out your plan. You can’t make a wrong decision, and I think Nike says it best: JUST DO IT.